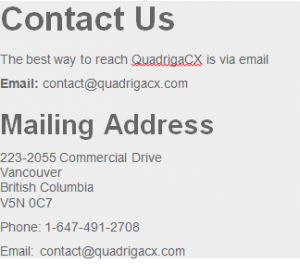 QuadrigaCX is a Canadian Cryptocurrency exchange platform with offices in Vancouver, BC. 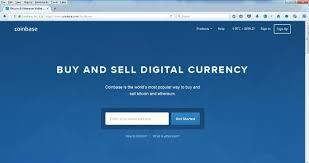 Their goal is to provide an easy to use platform to simplify the process of buying and selling Bitcoins. 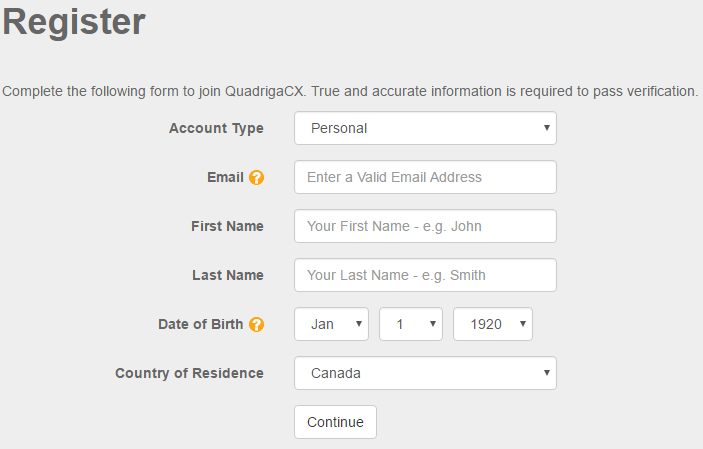 In order to open an account with QuadrigaCX in Canada, you must be at least the Age of Majority. You cannot be a Resident or Citizen of The United States of America or any territory of The United States of America. 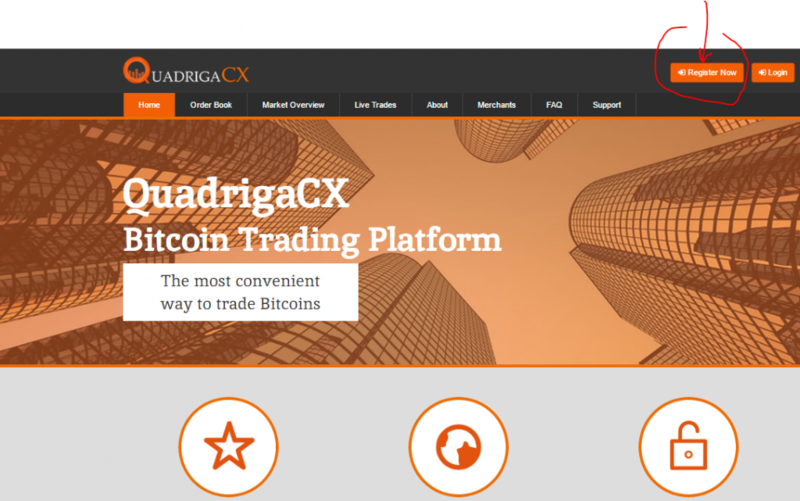 QuadrigaCX is a digital marketplace, which allows users to buy and sell Bitcoins on the open market. Users are able to place buy and sell orders in the QuadrigaCX marketplace, where they sell to other users who are also looking to buy or sell. 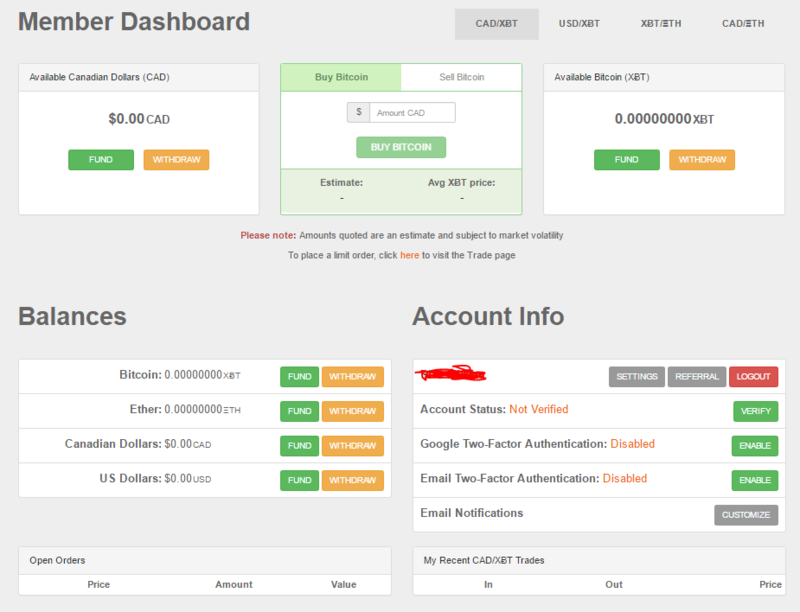 QuadrigaCX has no control over the current price of Bitcoins traded in the marketplace. The process is quite simple. 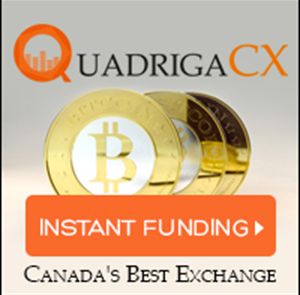 To buy Bitcoins, you fund your QuadrigaCX account with Canadian Dollars using one of their many funding options, and then place a buy order on the open market. Your buy order will then be fulfilled as soon as a seller is willing to sell at the price at which you have agreed to buy. If you choose to buy Bitcoins using a market order, your order will be processed instantly at the current market rate. The process of selling works the same. 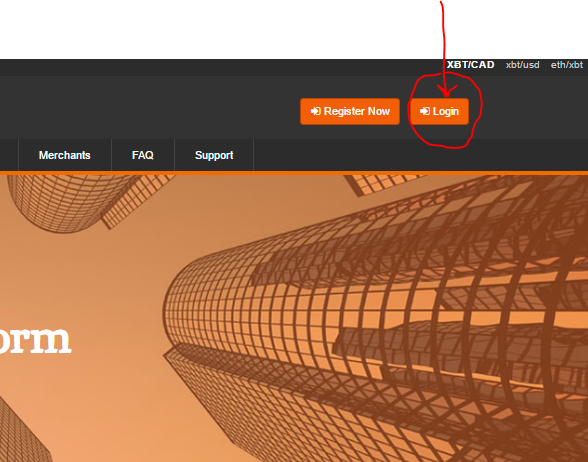 Users fund their QuadrigaCX account with Bitcoins through a blockchain (Blockchain.info is preferred) and then place a sell order on the open market. When a buyer is willing to pay the price at which you have agreed to sell, the order will be processed. 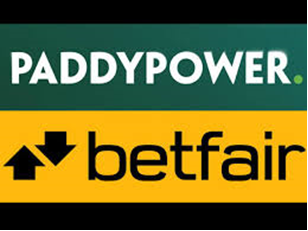 You can then withdraw your CAD using one of their many withdrawal options. Important Note: QuadrigaCX is not regulated by Financial Authorities. 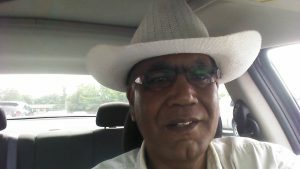 As per FINTRAC, Canada’s financial authority, Bitcoins are not currency, and therefore are not treated in the same way as currencies belonging to a nation. 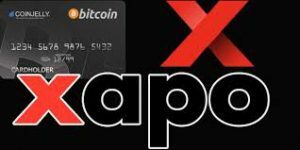 Therefore, QuadrigaCX is not required to report Bitcoin transactions to the Canadian government. With that said, QuadrigaCX is a registered member of FINTRAC and does comply with all existing anti money laundering regulations. To Learn more about QuadrigaCX before proceeding, please watch the video which explains some of the features that they have to offer. 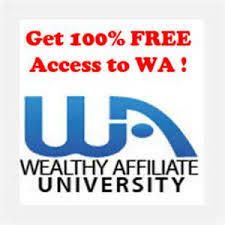 But before doing so, it is important to understand some of the Terms & Conditions associated by doing so. 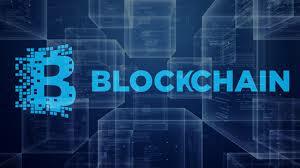 By opening an account, you understand that the term ‘Cryptocurrency’ may be used to describe any form of ‘Digital Currency,’ including but limited to Bitcoin and Litecoin. You understand and accept that the purchase and sale of Cryptocurrency involves risk. Due to the constant price fluctuations, you may increase or lose value in your assets at any time and you will not hold QuadrigaCX accountable for any gains or losses that you incur as a result. QuadrigaCx does NOT provide, offer or exchange securities, investment contracts or any other form of financial instrument that may be considered by Law to be a ‘Security.’ QuadrigaCx offers a marketplace for the buying and selling of Cryptocurrency only. While they strive to ensure that the marketplace is both fair and free, they cannot be held accountable for any form of ‘market manipulation’ that may occur, whether it be within the QuadrigaCX marketplace, or in the Cryptocurrency marketplace as a whole. 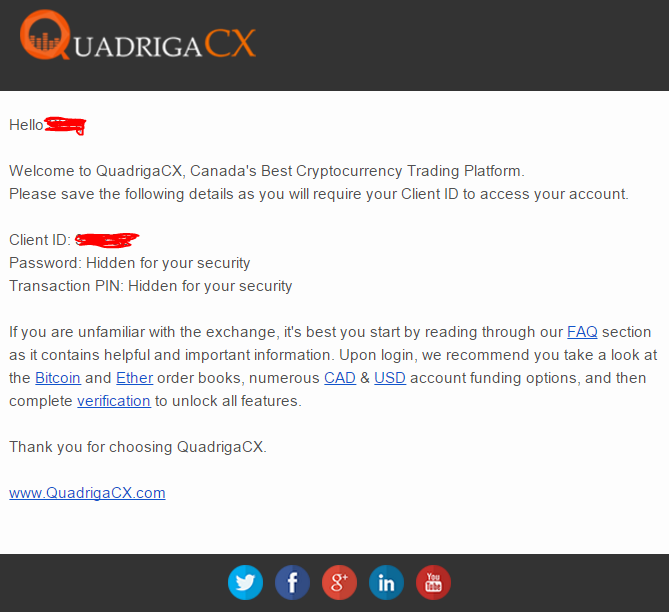 QuadrigaCX is not a bank, and therefore is not protected by CDIC. Fundings whether they be in a National Currency or Digital Currency are not protected by any Government Insurance Policy. 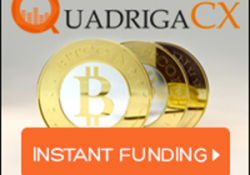 All account fundings are considered to be purchases of QuadrigaCx Bucks. These are units that are used for the purposes of purchasing Bitcoin or other Cryptocurrencies. QuadrigaCX Bucks are NOT Canadian Dollars. Any notation of $ CAD or other refers to an equivalent unit in QuadrigaCX Bucks, which exist for the sole purpose of buying and selling Bitcoin and other Cryptocurrencies. It is the user’s ‘Sole Responsibility’ to secure his or her Quadriga CX account. 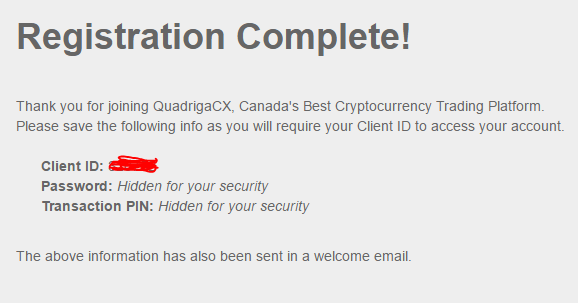 If buying and selling Cryptocurrency is not legal in your country, do not use QuadrigaCX. Failure to comply with local laws may result in the loss of your account and any assets contained within. Read the complete Terms of Service Here. and the following page will appear (see below). Fill out this form too. Create a very strong password Using Letters, Numbers & Symbols. Write it Down! Confirm the Password that you have created. Create a 4-Digit Transaction PIN (Like a Bank PIN). Write it Down! 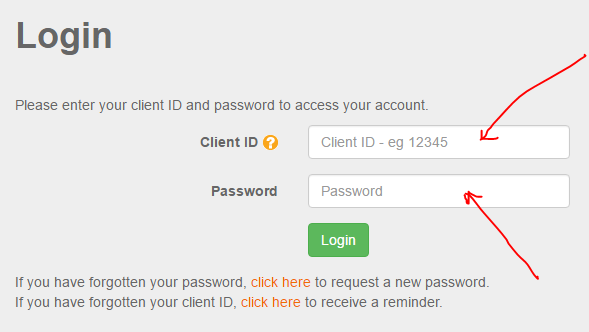 A Client ID will be generated for you. Write it Down with your Password and Transaction PIN and keep safe. An Email has also been sent with your Information. 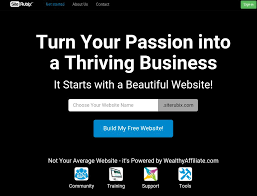 Click Here to Login to Your New Account. And you will be taken to the Quadriga ‘Homepage’ below. Congratulations. 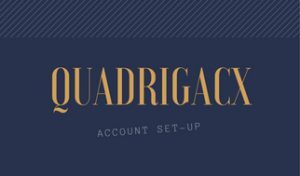 You are ready to get started with QuadrigaCX. Next Step is to Verify and Fund Your Account. Click On The Image Below and You will be taken to The ‘Risking Time’ Website where some really good instructions are available. 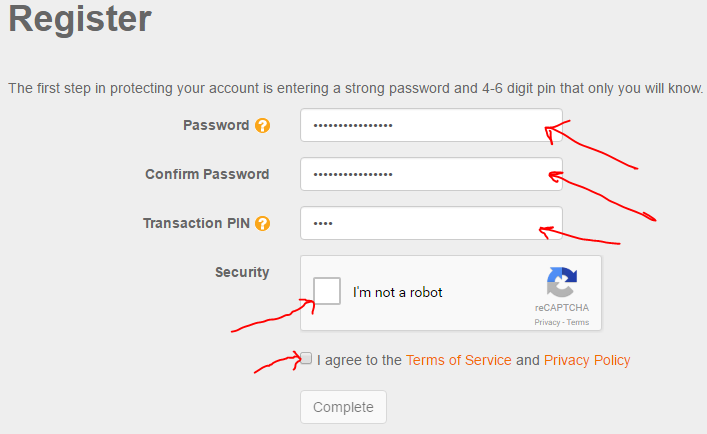 Click on the Image Above to Learn How To Verify and Load Your Account. Did you find this post usefull? Please leave your thoughts, comments and suggestions below.